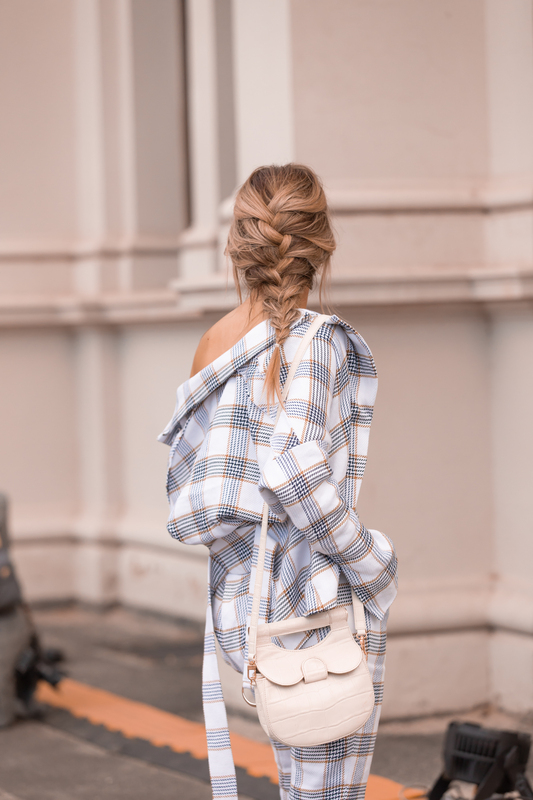 Chronicles Of Nadia - The Chronicles of Nadia is a multimedia brand by fashion personality Nadia Bartel sharing her perspective on style, beauty, business and motherhood. I have always admired her interior styling, particularly her baby and children’s rooms are so beautiful and always unique. It was such a privilege to work with Nicole and see her vision and incredible ideas come to life. New mum of two here. My time is very limited. I thought I had it tough with one baby, but now I understand why mums of two or more would say ‘ wait until you have two’ yep, I totally get it now! I am so focused on my boys and juggling life with a newborn that it’s been super hard for me to find time to eat healthily during the day, I find squeezing in breakfast particularly difficult as the morning it is go go go. 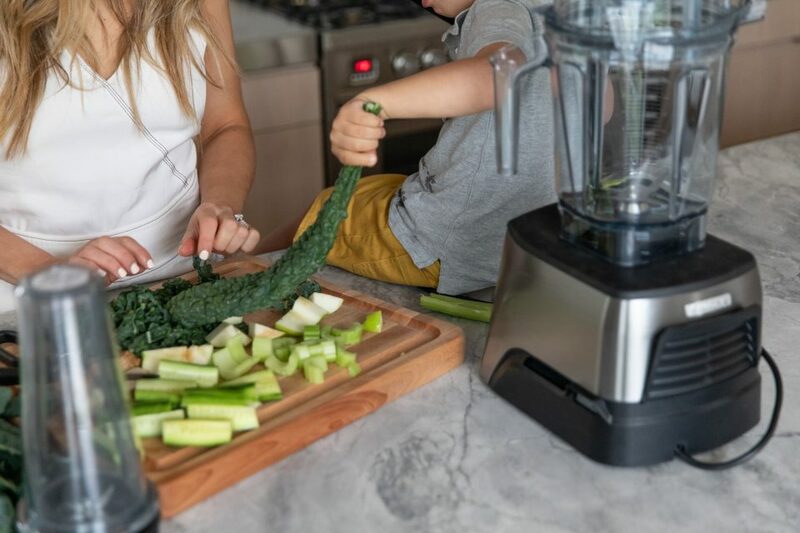 That’s why I have been loving using my new Vitamix Ascent– as it allows me to make healthy juices, smoothies and meals in a flash, which I can then enjoy once I have a free second.